This is a sweet looking bike. great job ! you did my old frame so much justice! glad to see it onj the road. I want it..... Give it to me..... If I say please will you? 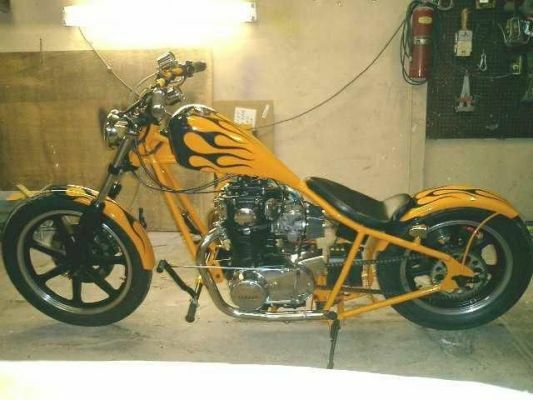 Is that chester cheetah's bike? Simply stunning,and I am stealing your paint scheme! First class build! ...and I thought that I have a nice bike.... Hey bro, this is SPECTACULAR. I'm impressed!! !